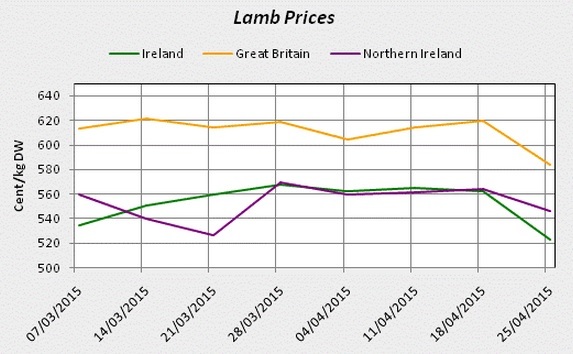 Sheep farmers in Northern Ireland have been left reeling as lamb prices crashed by up to 25% in recent weeks. 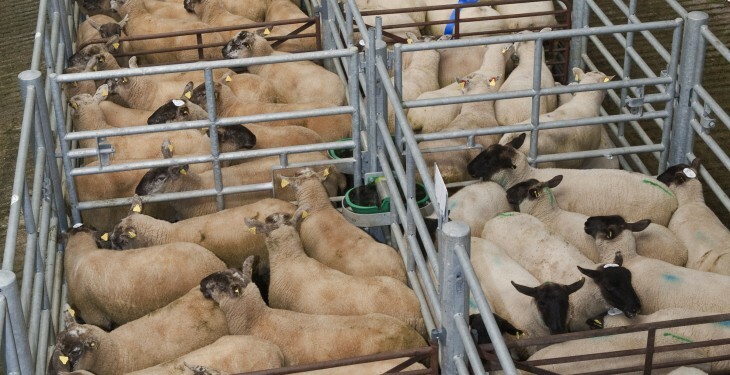 Following a meeting this week with the Northern Ireland Meat Exporters, the Ulster Farmers’ Union (UFU) has said that the recent collapse in sheep prices is unacceptable. UFU Deputy President Ivor Ferguson said over the last five weeks farmers in Northern Ireland have seen prices for hoggets and spring lambs crash by up to 25%. He said while it has been well documented that there are a multitude of reasons for the downturn in the sheep trade across the UK and Ireland, Northern Ireland has been the worst affected region in the British Isles. 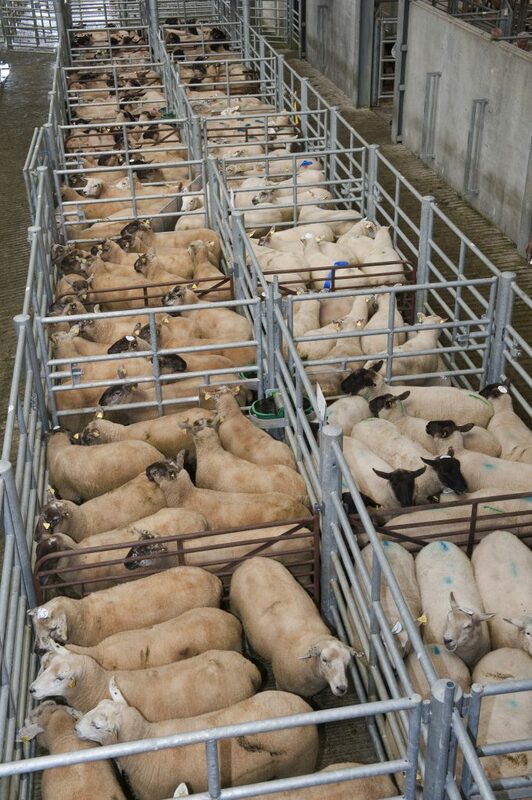 “Today’s price of £3.30 for hoggets and £3.70 for spring lambs is simply unworkable and will leave all producers in a loss making situation after incurring significant production costs through the winter and spring. 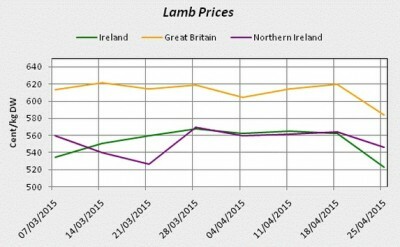 “We have not seen spring prices this poor since 2009 but when you consider that prices in the rest of the UK and ROI are still in the region of 30-60p/kg higher than Northern Ireland, something clearly does not add up,” he said. According to Ferguson Northern Irish processors are by in large operating in the same markets as both the GB and ROI plants. Ivor added that livestock farmers are very familiar with the price differential that has existed for beef compared to the rest of GB. But now, he said, farmers are seeing local processors taking full advantage of uncertainties in the market place and a reduction in cross border trade by devising a new price differential for lamb which is severely penalising local sheep farmers. “This makes it all the more important that Minister O’Neill is able to find a resolution with the Irish Government to the labelling issues so that cross border trade can return to normal levels. “The lack of competition over the last number of weeks for sheep demonstrates how processors will take advantage of local farmers and Minister O’Neill must not allow this to happen,” he said.